We have access to all of the main lenders and preferential rates for our clients. We can arrange any type of loan or finance and work with clients tirelessly to achieve the very best loans at the best interest rates. No matter what finance you are looking for we can help, visit our website for more information or give us a call, we work 7 days a week and are always available to help. 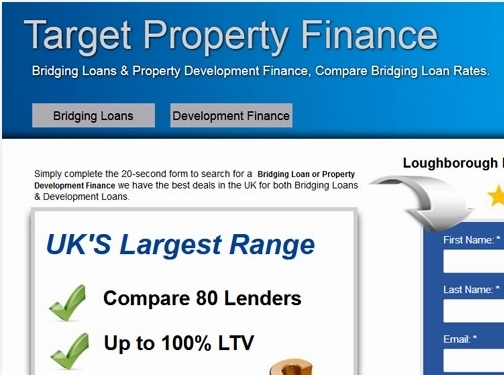 UK (London) based business providing information on bridging loans and property development finance. Website includes details on services provided, FAQs, full contact details. Company is regulated by the Financial Conduct Authority.